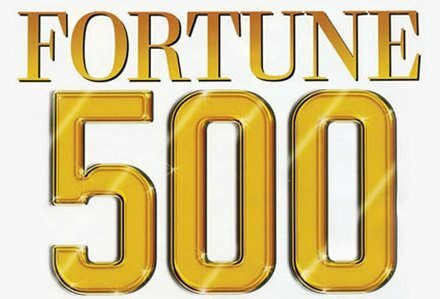 “Fortune Turkey” magazine announced the top 500 Turkish companies for 2015, where the company Tupras” in on the top of the list of the richest in Turkey with total sales that reached 39.7 billion TL, while the company Botas Petroleum ranked second in the list with a total sales amounting to 37.5 billion Turkish liras, and the company “Petrol Ofisi” reached a total sales of 32.9 billion TL and thus occupies third place. Fortune Turkey coordinator Cuneyt Toros stated that the list of the largest Turkish companies is processed with the same criteria and standards of that of the American companies. He said also that the list has been processed for the first time in Turkey with full transparency and in conformity with scientific standards, and without hiding the names of companies and information, where he said: “the study was conducted with high sensitivity, to be admitted as an important recommendation in both academic and practical aspects”. Tupras was founded in 1983 by the Turkish government in order to gather all refineries companies under one roof, and it has many refineries in many places like Kirrikale, Batman, Aliaga, and Kocali. Botas was founded in 1976, considered one of the companies also managed by the government. Botas is considered also one of the biggest companies in Turkey, where it ranked second on “Fortune Turkey’s 500” list with a total sales revenue of 37.464 billion TL. It also owns and operates the national gas grid of Turkey with total length of 4,500 kilometers. Petrol Ofisi company was founded in 1941 as a shareholding company in business activities in the petroleum and petroleum products sector and the company is headquartered in the Austrian capital Vienna. The company owns 2,500 petrol stations, 10 gas stations, and two liquefied natural gas, and 31 packaging units for jet fuel. Turkish Airlines is the national airline of Turkey. The company‘s headquarters is located in Istanbul, Turkey‘s largest cities, and it takes Ataturk International Airport as hub for its operations and flights. Turkish Airlines offers and serves more than 280 destinations in Europe, Asia, Africa, North America, and it is a member of the Star Alliance. The company got the fourth rank in the “Fortune 500” list with a total sales of 24 billion and 157 million TL. 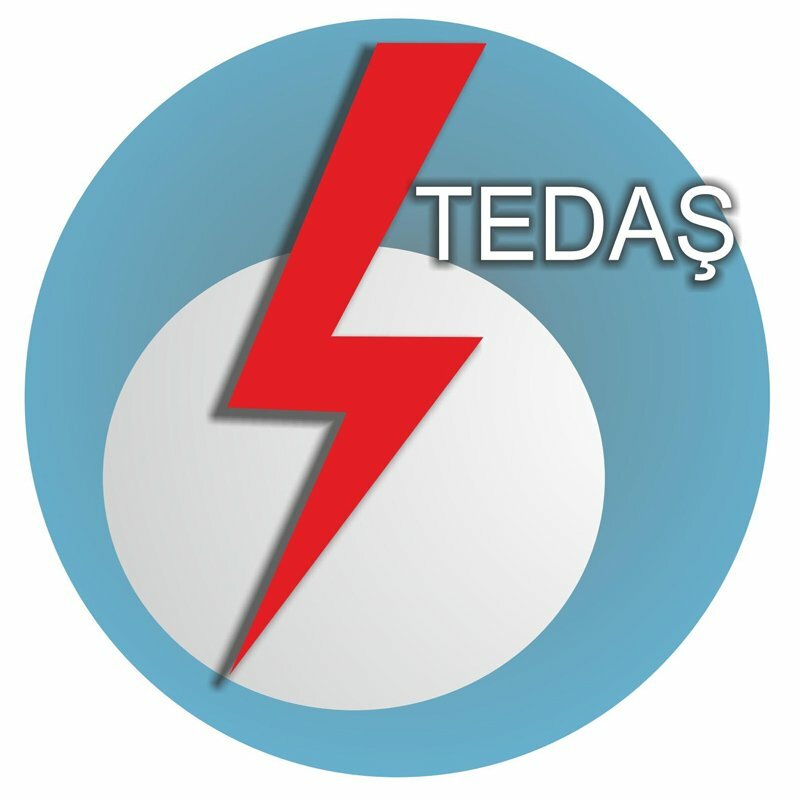 Turkish electricity transmission company, TEIAS was founded in 1984 the government, where it operates in the framework of the law of the electric market in Turkey. TEIAS is the only company that is working on the transfer of power and the establishment of high pressure pillars in Turkey, the company was able to get the fifth place in the “Fortune 500” list by total of sales, which amounted to 22 billion and 593 million TL. 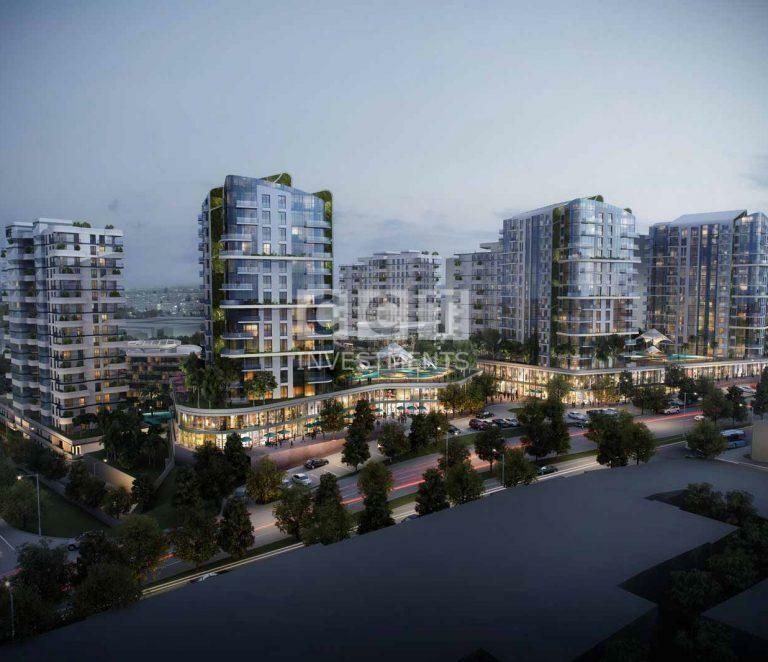 CCT Investments’ New Agreement with DAMAC Properties!